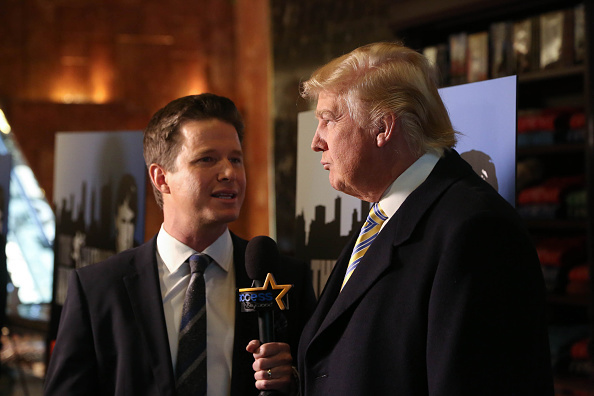 “Billy Bush leaves the Today show.” That’s the story making headlines today, since the former co-host of Today at NBC is no longer with the network. NBC News made the official announcement Monday, after days of negotiations less than two weeks after the release of the 2005 tape of him and Donald Trump making vulgar and misogynistic comments about women. 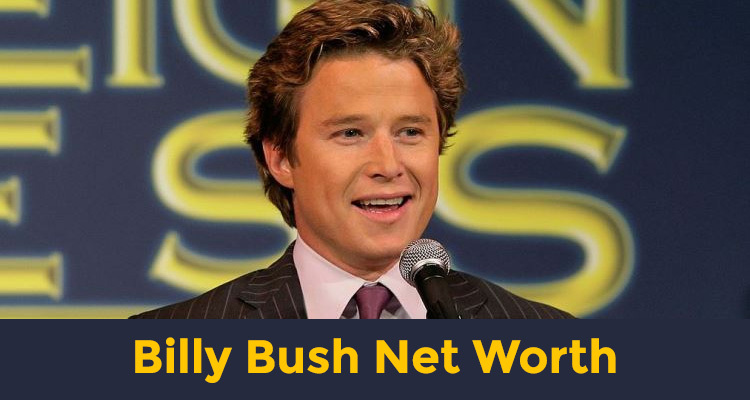 As news broke of this, people have been wondering what is the current state of Billy Bush’s net worth? What is Billy Bush’s salary? How are Billy Bush’s wife and Billy Bush’s daughters taking the news? Everything you need to know is right here in our Billy Bush wiki. In response to this, Bush said in a statement, “I am deeply grateful for the conversations I’ve had with my daughters, and for all of the support from family, friends and colleagues. I look forward to what lies ahead.” Billy Bush’s daughters are Mary Bradley Bush, Lillie Bush and Josie Bush. He’s been married to his wife, Sydney Davis since 1998, and it seems the family is standing by his side despite their disappointment in his childish comments heard on the tape. It appears that although his career has fallen apart, Billy Bush’s house is still in tact. Bush began his career in Wolfeboro, New Hampshire, hosting the afternoon drive show WLKZ-FM. He later moved to Washington, D.C., to host WARW-FM. He joined WWZ-FM (Z104) in March 1997, and also began hosting Billy Bush and the Bush League Morning Show, until January 2001. His television career began shortly after, when he joined Access Hollywood as the East Coast correspondent. In January 2003, he additionally hosted a short NBC version of Let’s Make a Deal. In June 2004, Access Hollywood promoted him to co-anchor. Through his time at Access Hollywood, he was able to attend and host many high-profile red carpet events such as the Golden Globes, Grammys, and Academy Awards. He also reported for various NBC sporting events like the 2004 Summer Olympics in Athens, the 2006 Winter Olympics in Torino, and the 2008 Summer Olympics in Beijing. According to Time, NBC News announced in May, that Bush would be joining the Today show, starting in August 2016. Bush’s career with NBC was short lived, after the 2005 tape cost him his reputation. His current net worth is reportedly $9.0 million, but that number could take a steady dive since his departure from the network. Bush is part of the famous Republican Bush family, so it’s likely he won’t be completely out of help. George Bush, former president of the United States, is his cousin, and Billy Bush’s parents are Jonathan and Josephine Bush. After the 2016 Summer Olympics, U.S. swimmer Ryan Lochte was blasted on social media, after he lied about being robbed at gunpoint in Rio de Janeiro. Since Bush was supposed to be the first interview with Lochte after the alleged incident, many blamed him for not doing his due diligence to ask appropriate questions that would have proven Lochte’s story was fabricated.